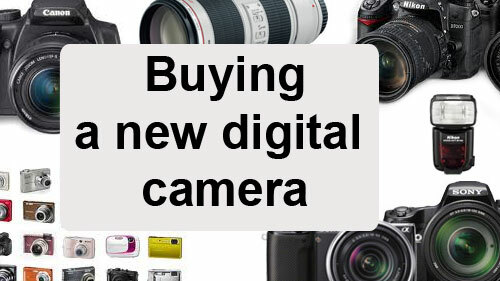 A lot goes into making a digital camera. Canon have made this video to explain the key processes and ideas that lie behind camera design and production. The video is Canon focussed, but the concepts apply to any digital camera. All the key processes are mentioned in the video. It is particularly interesting to see the considerable technology that backs the manufacturing itself. Camera production is very high tech and the degree of precision involved is considerable. Despte the complexity of the actual technology the video is a simple and easy watch. The ideas are explained in easy steps and the diagrams make it easy to see what is going on. No mad scientists were involved in making this video! Simple clear ideas and demonstrations are used throughout. I found this a very useful video to watch. I am sure you will find it interesting and eye opening. Enjoy!